Even the best Calistoga homes sometimes need a bit of updating, and when the time comes, why not go with a company like ZV Construction, that has experience remodeling Calistoga homes from top to bottom? From projects that range in square footage, complexity and cost, ZV Construction has seen it all over the course of its existence. We're well-equipped to tackle any residential remodeling project Calistoga has to offer, with the same dedication to customer service no matter how big or small the undertaking is. Our clients love how we're able to completely transform the look and feel of their Calistoga homes, taking their visions and translating them into reality, all while remaining within the decided upon budget. For those with more conservative budgets, ZV Construction is able to get creative, adding accent features here and there that have a big impact on how a home looks. 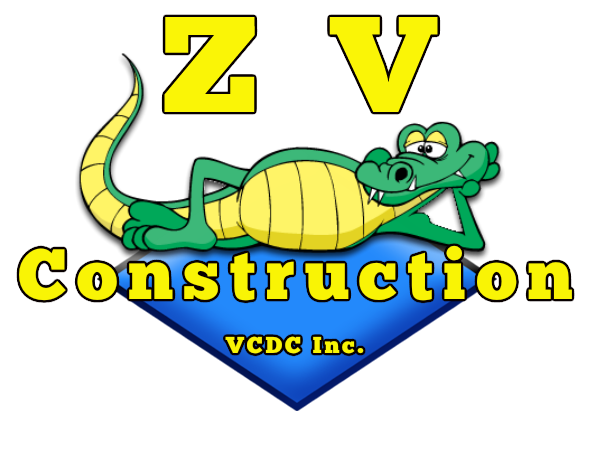 A smaller budget doesn't have to mean sacrificing quality; whether you want to break up your remodeling project into more manageable chunks or simply focus on a few key areas of the home, ZV Construction consistently delivers beautiful results. At ZV Construction, we understand that any remodeling project that renders part of your home inaccessible can be stressful, which is why we are so dedicated to working hard to complete any remodeling project well within the prescribed timeframe, all so you can enjoy your newly remodeled home sooner. On top of our commitment to reliable, efficient service, ZV Construction takes care to always maintain an open line of communication between our team and the client. Your vision is our guiding force for the remodeling project, and through our regular progress reports and updates we guarantee you'll see your ideas translated perfectly. If there are upgrades you'd like to make to your Calistoga home, go with the company that has a history of delivering high quality work that consistently exceeds client expectations: ZV Construction. Give us a call today to get a quote for your next residential remodeling project!